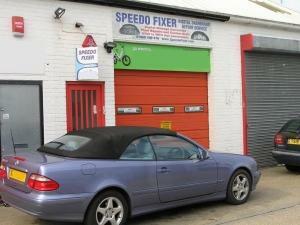 Speedofixer is based in North London offering speedo intrument cluster repair & customisation services. Parts are available for shipping throughtout the UK and also internationally. and international. 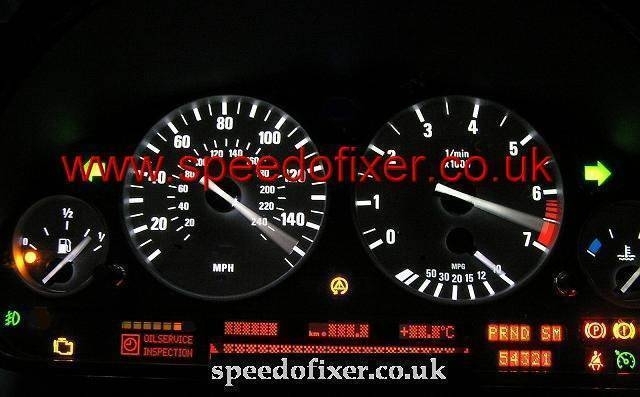 We specialise in speedo import conversions KMH to MPH and can arrange to have your lights converted and MOT carried out. If you have moved to UK and have wish to register your car with the DVLA you will need to have some changes performed to register the car in the UK. We offer a kph to mph speedo conversion service to assist you in the registration of your vehicle by converting the speedometer to display both MPH and KMH. We can also supply KMH dials for cars being exported. We fit dials for imported cars to the UK to show both MPH and KMH suitable for DVLA first registration purposes. We can custom make dials also. 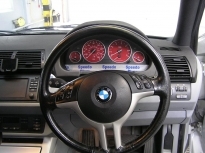 Stockist of OEM genuine BMW dial face for MPH and KMH conversions. 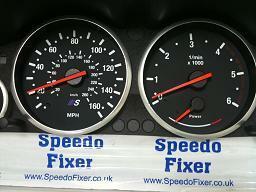 Speedofixer keeps a large range of BMW dials MPH KPH click here in stock for KMH mph conversion. 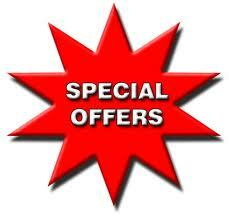 MOT , lights testing and lights conversion can also be carried out, contact us for more details. Imported cars will need an MOT if over 3 years old and if LHD will usually need the headlights changing to UK spec left dipping lights. 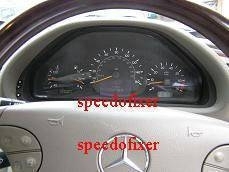 CLK W208 ,E class W210 and C class W202, Range Rover Vogue HSE L322 speedo. The is the famous dead pixel issue where the LCD or connectors become damaged and make it hard to the read the display. Speedofixer is unique in this area by offering customers a same day service, on a whilst you wait basis, for the majority of pixel repairs. Please enquire for more information. Custom speedo dial faces Speedofixer stocks custom dials for BMW, Mercedes and Range Rover. One off dials can also be made subject to your specifications- this is ideal for project cars where a one- off piece is required. Range Rover 2010- dials for LR322 Vogue Supercharger HSE, black design to match piano black upgrades. 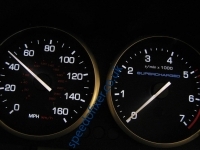 BMW E39 E53 5 series X5 custom dials facelift options. 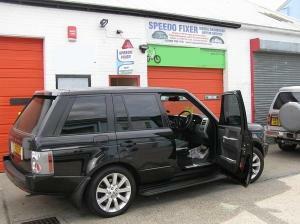 Pixel Repairs specialist repair service for those missing pixels Mercedes BMW Range Rover. We can restore dead LCD missing pixels on Mercedes E class and CLK and info display on BMW E38,E39, X5 instrument displays Range Rover Vogue Instrument clusters. We have a mobile workshop available for callouts to your home or work place, covering M25, London , Herts, Middlesex, Surrey, Essex. Send your cluster direct to us for a fast service in the UK. Whilst you wait and mobile call out repairs available for Mercedes,BMW & Range Rover pixel screen repairs. 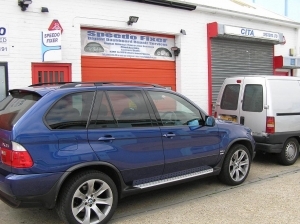 We work for a large proportion of garages and forecourts in the South East of England. 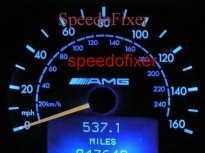 Speedofixer can help you save money in most cases by not having to buy a new instrument cluster from the dealers.